The start-up Envion wants to produce Bitcoin with green electricity and collected $ 100 million. Now the boss complains against the programmers. Matthias Woestmann hovered above the clouds. “Hello everybody, I am Matthias, the Chairman of the Board of Directors of Envion, and I am really happy today”, exulted the CEO of Envion AG on 15 January in a video message to his investors. Millions are no longer found in the company. The second board of directors has resigned, the auditor PWC has thrown the Brocken. The accused, of course, reject the allegations. In her opinion, Woestmann himself has caused chaos. The case is even in the scandalous world of virtual IPOs (ICOs) adventurous. 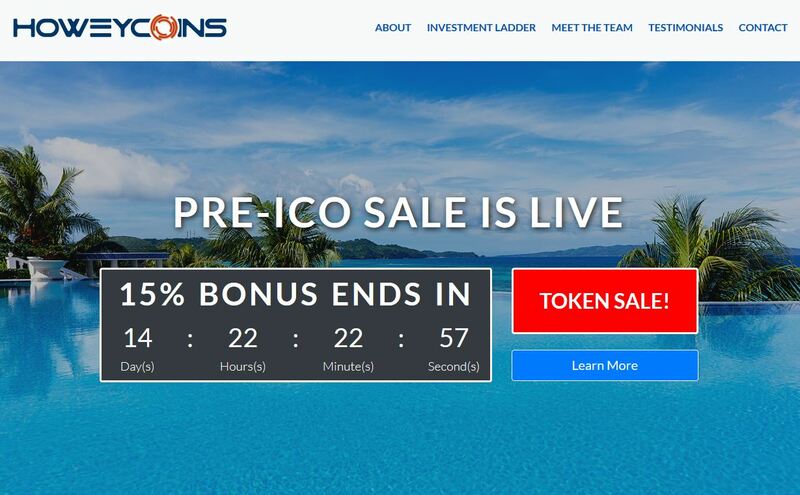 In an ICO, electronic tokens are issued for money – usually paid in cryptocurrencies such as Bitcoin – electronic tokens, which, similar to shares, hold equity securities for investors or promise future profit sharing. The process is fast, barely supervised – and therefore popular. Envion promoted with a possible return on investment of 161 percent per year. And with prominent advisors: the private equity specialist Thorsten Grenz and Friedbert Pflüger, the former CDU politician and chairman of the Internet Economy Foundation. Everything started promising. Envion wanted to solve a basic problem of the industry: their hunger for energy. The Bitcoin system alone already reaches the power consumption of Argentina. That must go differently, thought a team of Berlin entrepreneurs. Their plan is to produce Bitcoin and other cryptocurrencies using clean, low-cost energy in mobile shipping containers that are parked at solar farms, hydropower plants, and other energy sources to use excess electricity. Already in October 2017, Envion AG was registered in the Swiss canton of Zug. The boss was Woestmann, the start-up financing was provided by a Berlin-based company. It was important to take advantage of the hour. 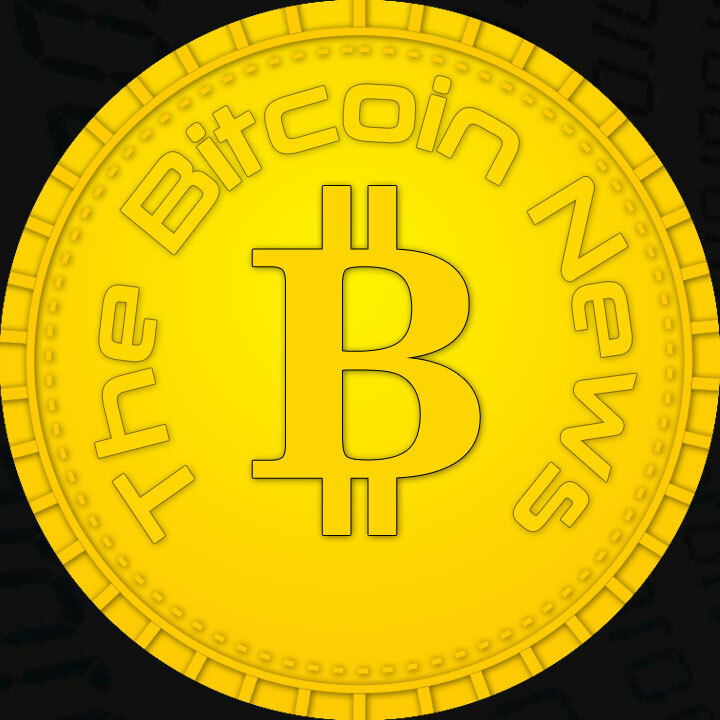 In the fall of 2017, the bitcoin price approached the $ 20,000 mark. The vision of a clean Coin production met with a lot of echo. The project was going great, with almost $ 100 million coming in at that time. Most Envion tokens were sold for $ 1; currently her price is below 30 cents. But something about the issued tokens appeared to Woestmann in a hurry. He commissioned an external investigation. The result: Envion did not produce about 103 million tokens as planned, but about 127 million. Who received the surplus coins, could not be determined. They were “distributed to unknown persons,” it says in the lawsuit. Woestmann’s lawyers came across blurred tracks. To obfuscate the tokens, they have been distributed to many different addresses within the blockchain database. One thing is clear: the rightful investors are cheated if part of the tokens do not end up with them. As a possible main culprit Woestmann has his business partner Michael Luckow in view. His company Trado GmbH is the real heart of the Envion, all operational work is done there and paid by Envion. “I have repeatedly asked Luckow to explain the difference and the whereabouts of the excess tokens,” says Woestmann. He did not receive a satisfactory answer. Luckow comments: “In the past, we had regular exchanges with Matthias Woestmann. According to his instructions, more tokens were created than needed. “In fact, there are too many tokens created, but Woestmann had them produced for a later dropped investor. “We have already asked Mr. Woestmann in writing to agree to the destruction of these tokens. He did not respond to that, “Luckow explains. In addition, Woestmann accuses Luckow to withhold the company’s equivalent of more than $ 13 million in virtual currencies. Luckow contradicts also here: “It is not correct that the Trado GmbH of Envion AG Bitcoin and Ether unjustifiably withholds. In fact, it is Envion AG that is massively breaking the ICO obligations. 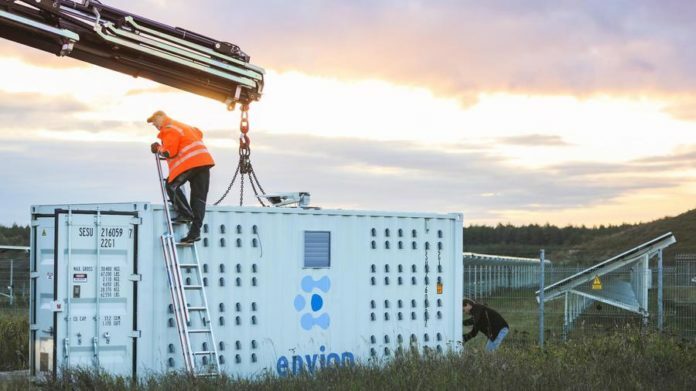 “From February, it has been shown that the Envion management” does not carry the necessary measures to the extent suggested by Trado GmbH for its operating business. This concerns, for example, hardware procurement, “explains Luckow. The Trado GmbH must therefore “a financial latitude for the common goals, regardless of the current management of Envion AG,” says Luckow. An insider calls the bustle in the company “absurd and dilettantisch”, there is no functioning structure. Meanwhile, the dispute between Woestmann and Luckow is getting more and more complicated. Woestmann has tried to limit its influence with a capital increase of its stock company excluding Luckows GmbH. Conversely, he has apparently been denied access to the website and on the Facebook page of his company. Nothing goes on business. “Actually, the purchase of the hardware should now begin to build the container and to further develop the hardware. However, we can not do that at the moment, because we are blocked by Woestmann, “said Luckow on Wednesday.